The Central Bank of Nigeria, CBN, announces on Tuesday that by 2017 it's Anchor Borrowers Programme for the promotion of Agriculture had set the country to begin exportation of rice. This is to be launched in July by CBN's Anchor Borrowers Programme and the Presidential Committee on Rice Production. Mr Isaac Okorafor, who is the Acting Director of Corporate Communications of the apex bank, said this in Yenagoa at a sensitisation workshop for farmers. 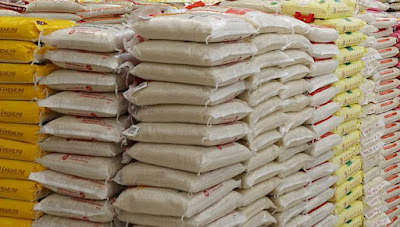 According Okorafor, farmers in Kebbi, Sokoto, Ebonyi, Jigawa and Cross River states, among others, also in the programme, resulting in massive rice cultivation, added that the country should commence exportation of locally produced rice next year. He said Kebbi State had already harvested one million tons of rice, Ebonyi’s harvest had outstripped the earmarked production for the year, and by the end of 2017, we will meet our national demand which is between six and seven million tons with surplus to export. “We must rid ourselves of eating foreign rice that has been stored for over nine years in Thailand, Vietnam and India. According to him, “What we have done with this programme so far is to create jobs through farming, especially for the unemployed youths. urged youths to wake up, and join this worthy campaign. Nigerian rice is fresh and healthier. 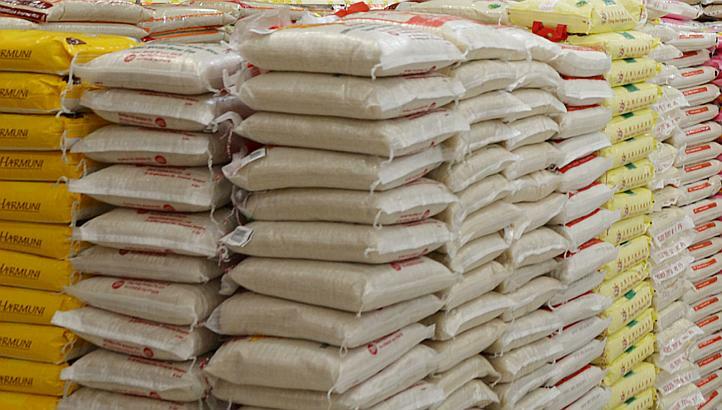 “We should eat Nigerian rice provided for by the CBN Anchor Programme; 50 Kg of local rice is now N8, 000 in Ebonyi. Already, the Abia Government has ordered rice from Ebonyi for Christmas,’’ he said. He add that because of the poor currency, we engaged in needless importation of all kinds of food stuffs, including tooth picks, and the government is determined to stop this. The Branch Controller, CBN, Yenagoa, Mr. Oke Nwajah, who said the Anchor Borrowers Programme was an intervention to reduce their burden, urged the farmers to take pride in farming that the state was blessed with rich wet soil that supported rice cultivation.